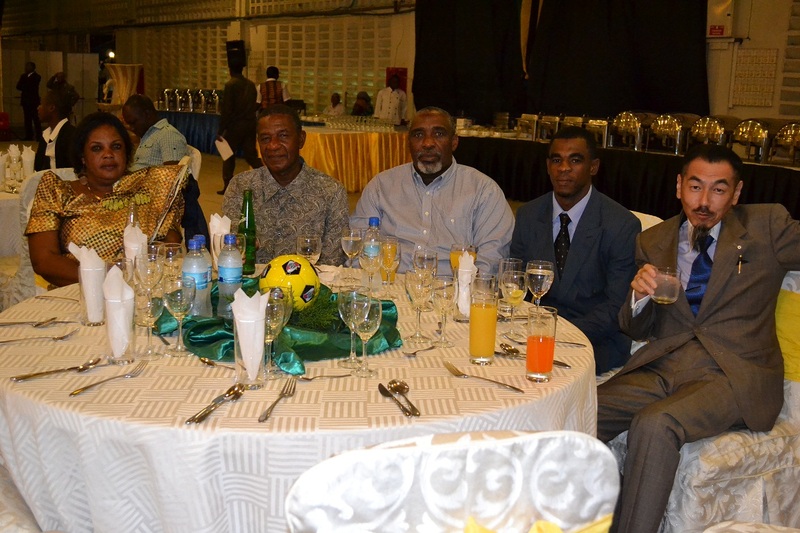 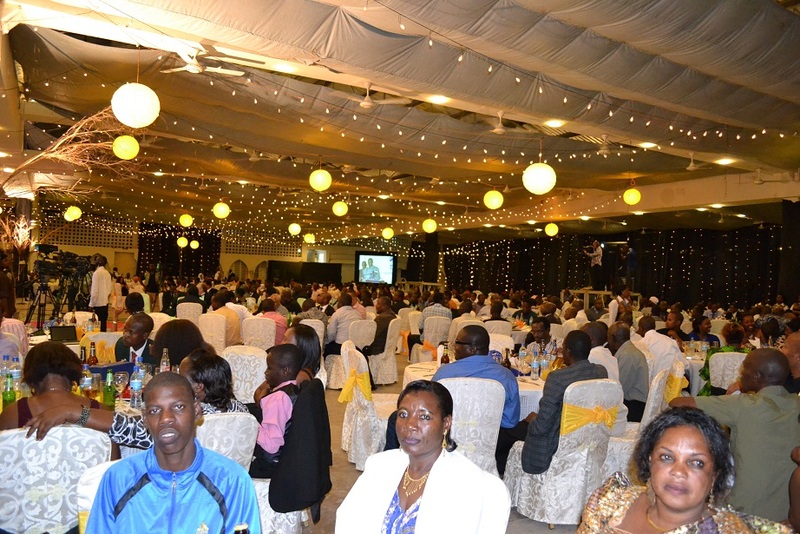 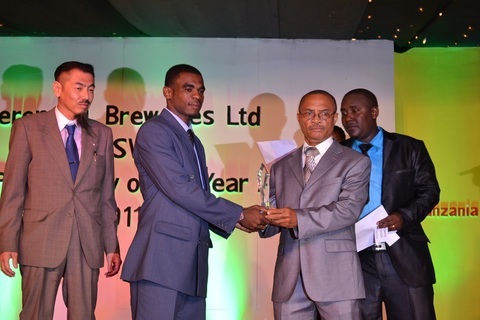 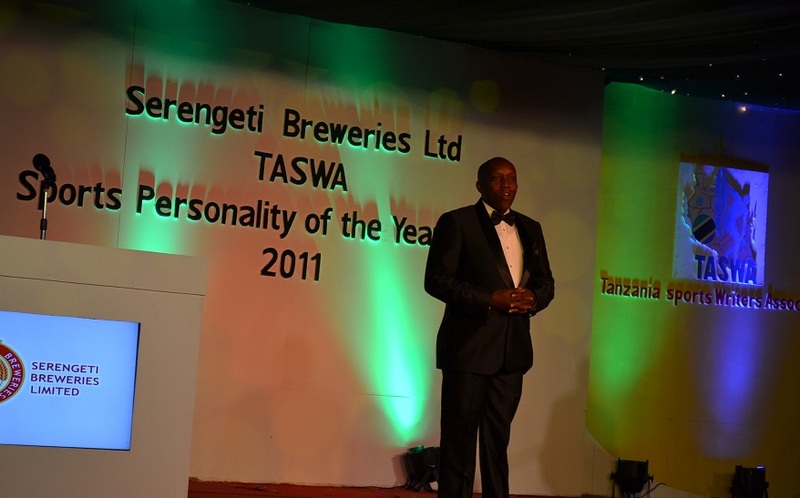 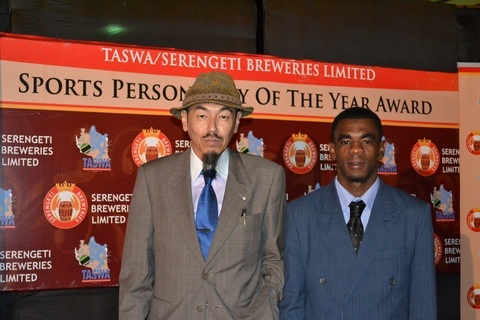 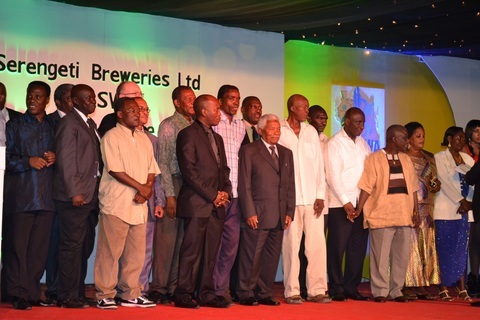 The Sports Personality of the Year Award 2011 was organized by TASWA(Tanzania Sports Writers Association) at Diamond Jubilee Hall in Dar es salaam on 14th June 2012. 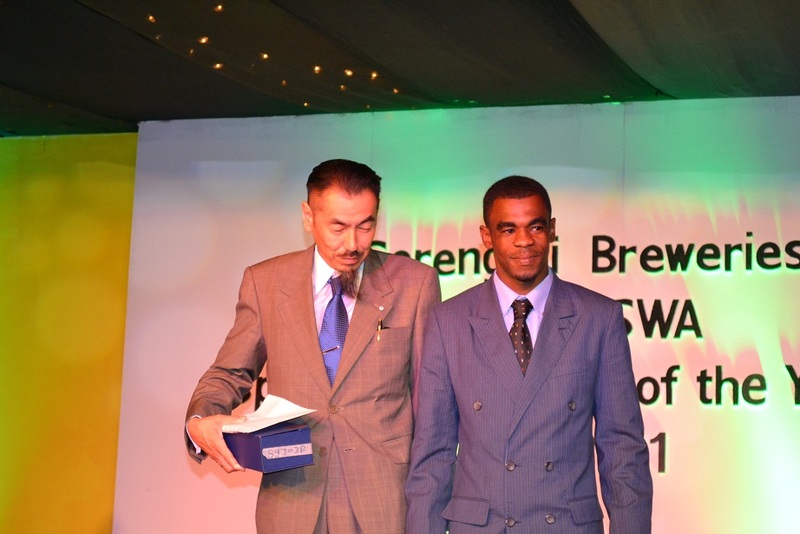 Azzan Hussein Khamis was selected for the Sports Personality of the Year Award 2011 for Judo Category. 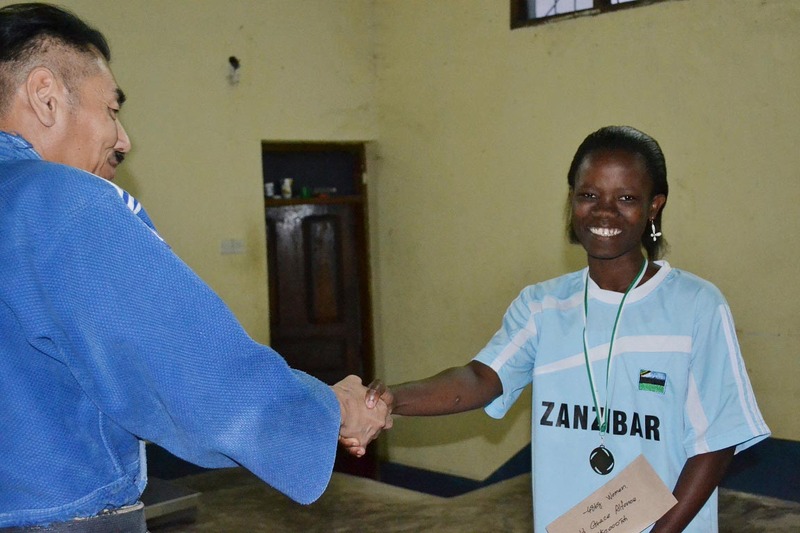 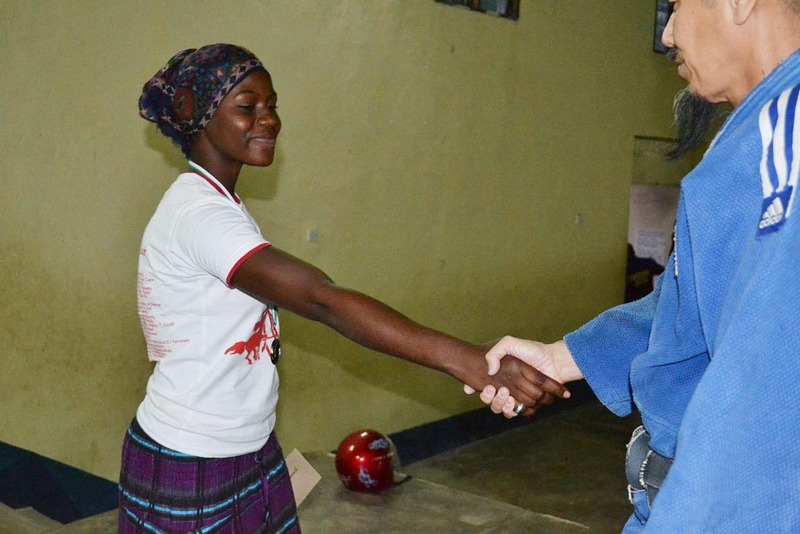 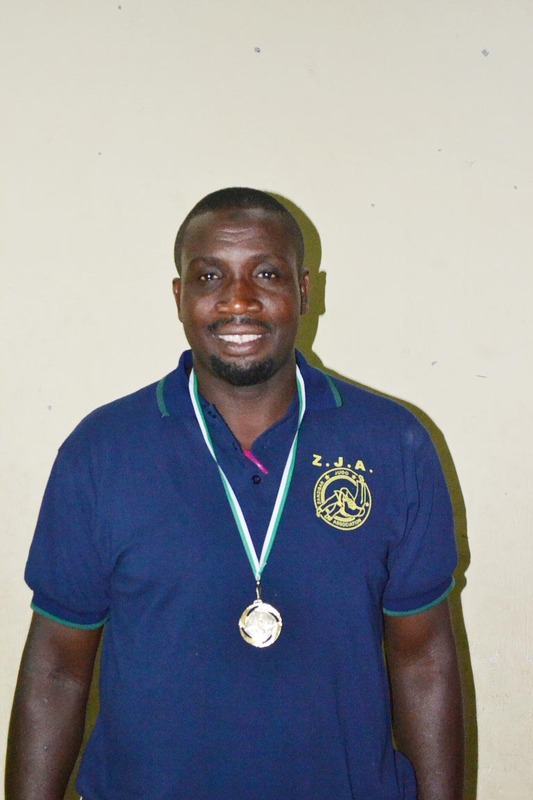 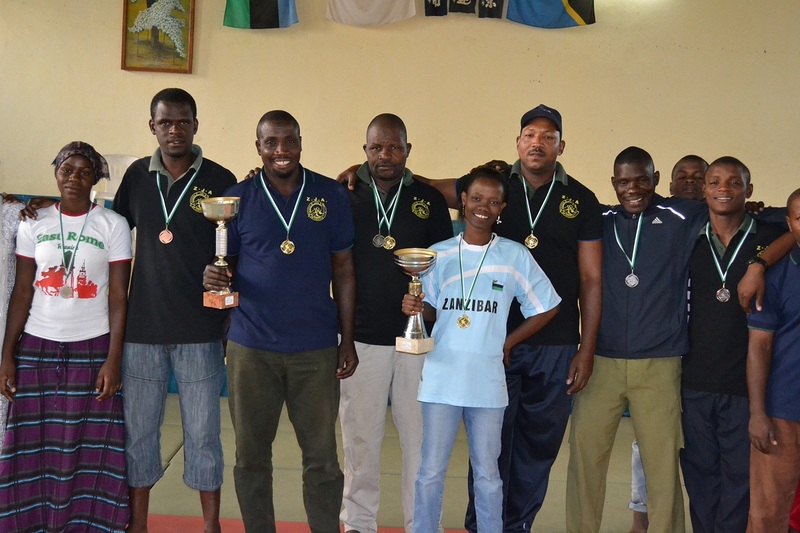 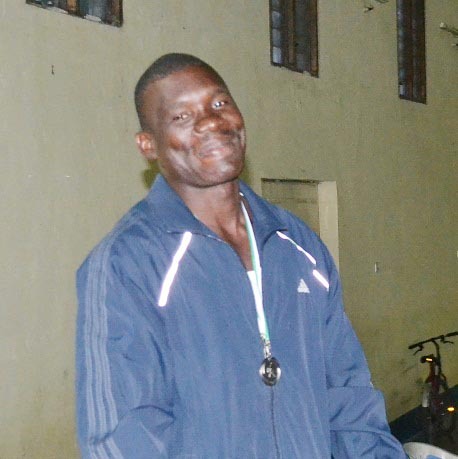 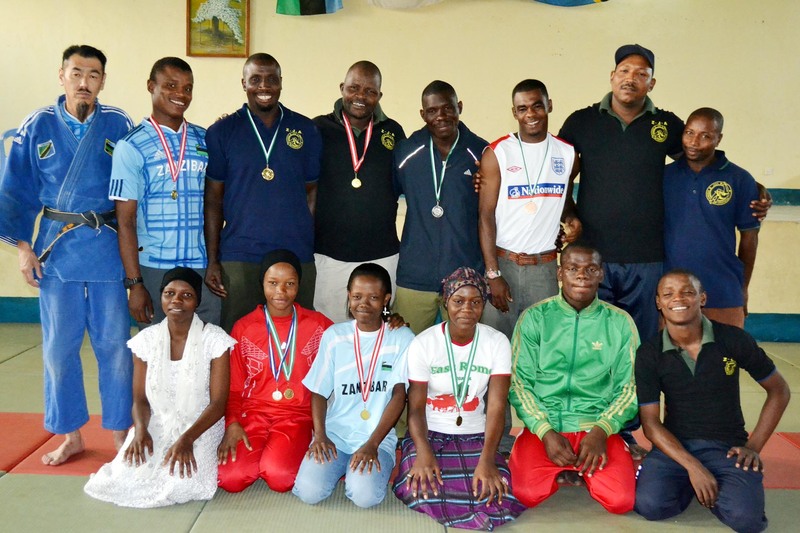 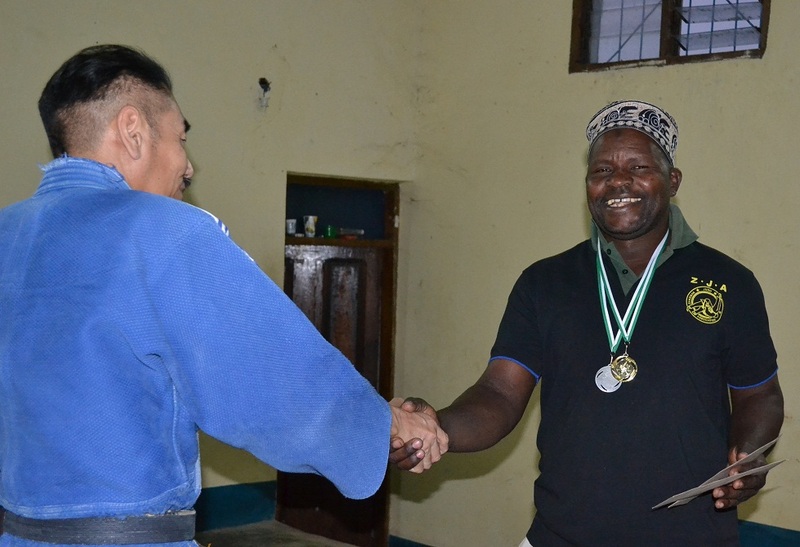 Azzan Hussein Khamis is 60KG Judo Player of Zanzibar Judo Association. 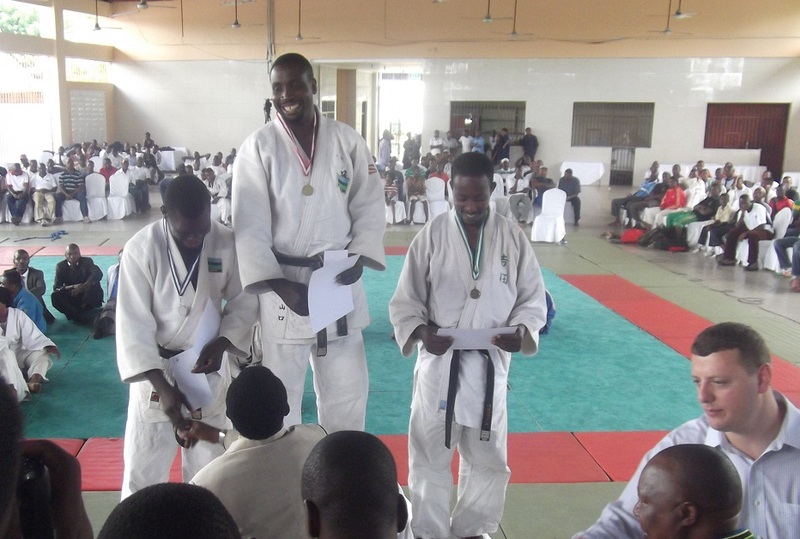 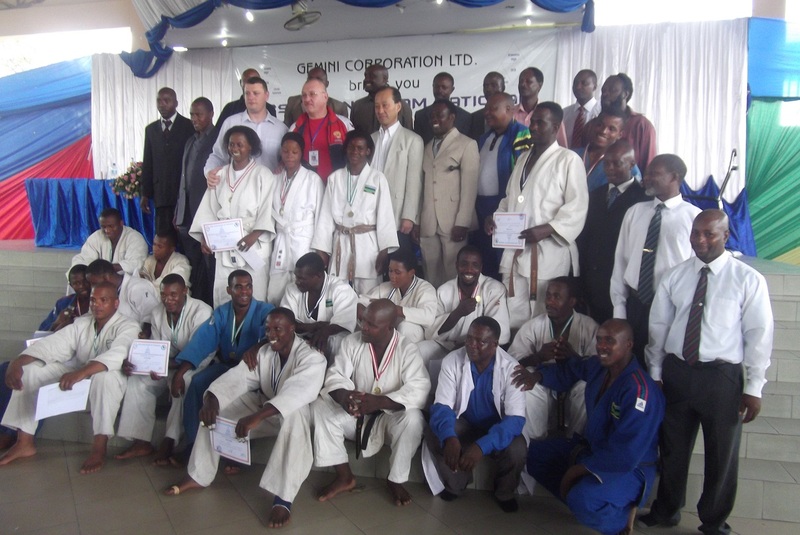 He was selected Best Judo Player 2011 by TASWA because of his results and his performance. 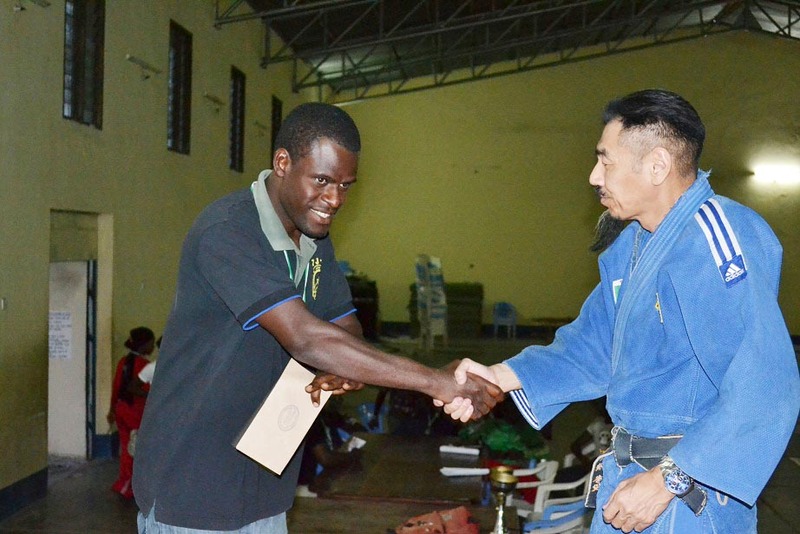 *Azzan went to study Judo 3monthes in 2011 at Juntendo University. 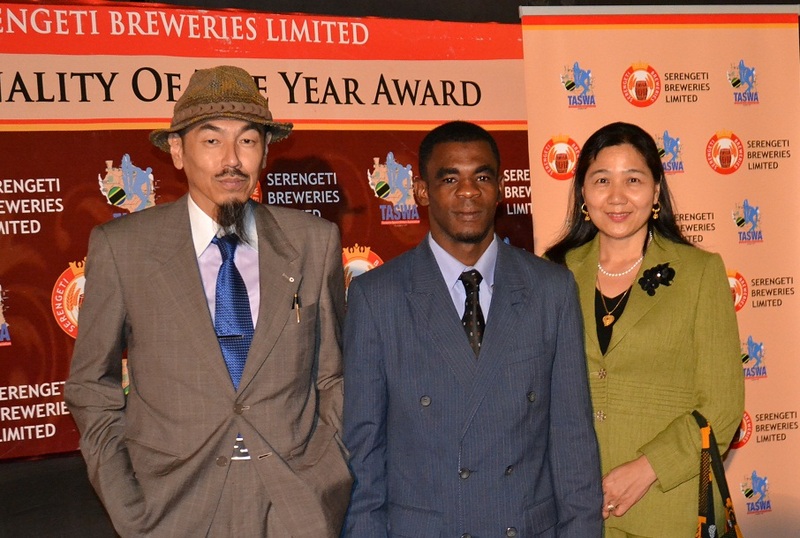 Mr.and Mrs.Shimaoka ( President, Manager of ZJA) attended to awarding ceremoney with Azzan. 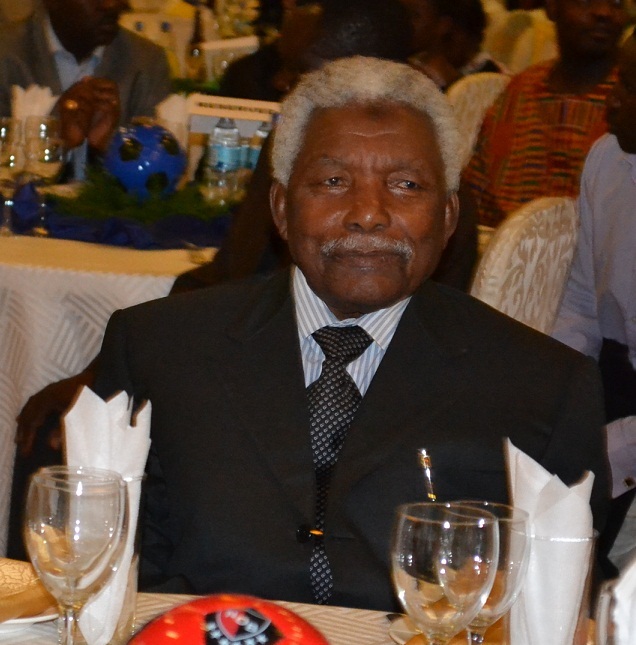 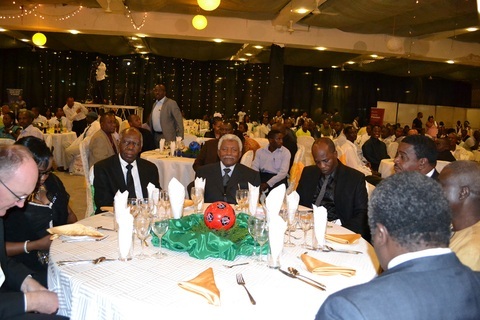 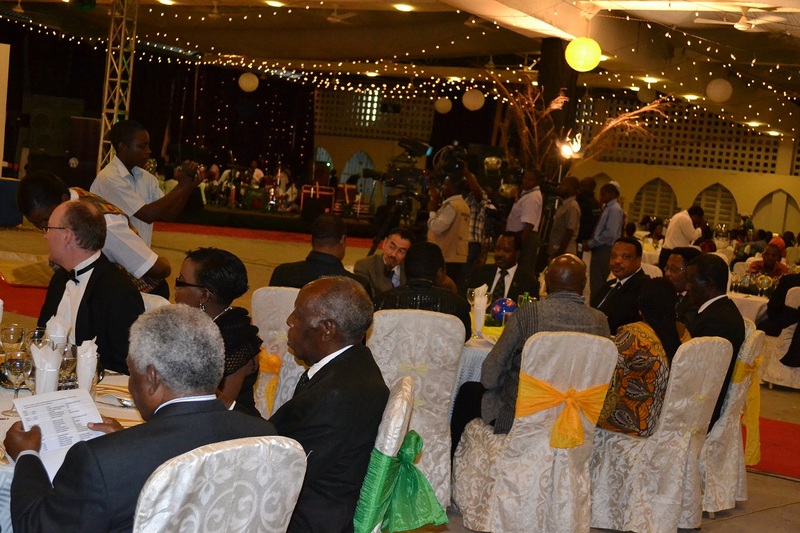 Honor Guest was retired President Ali Hssan Mwinyi. 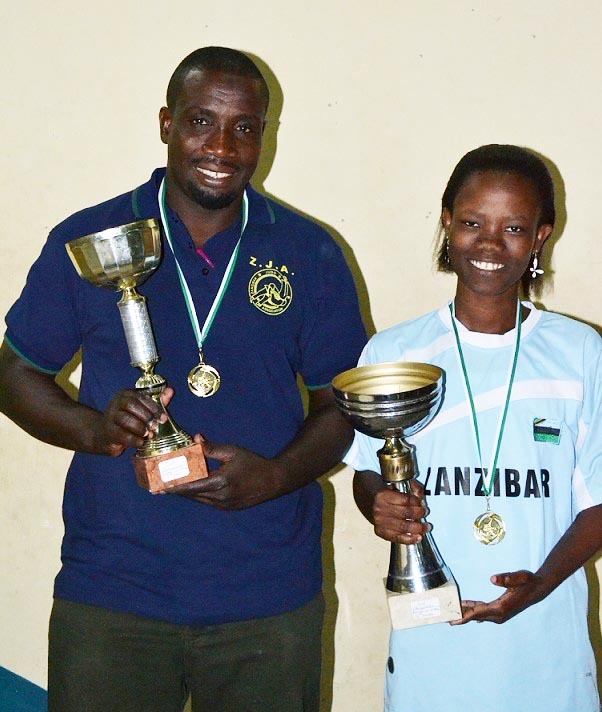 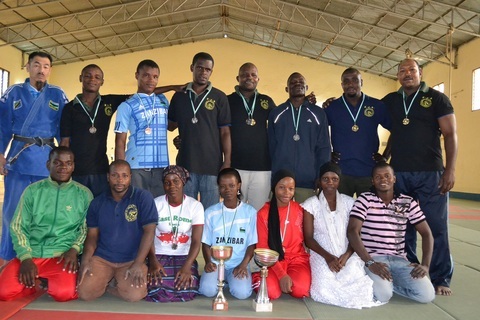 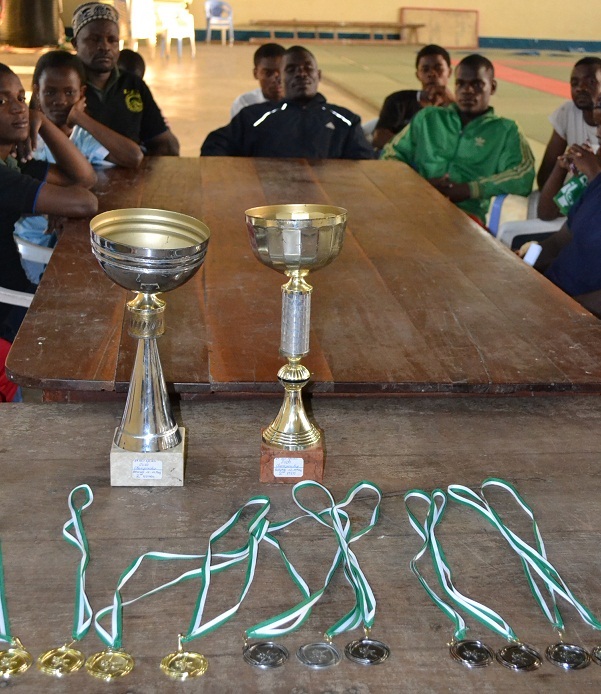 Other winners were players of athletics, netball, tennis, golf, volleyball, handball, cricket, soccer, basketball, Paralympic, all of then and got awards and certificates. 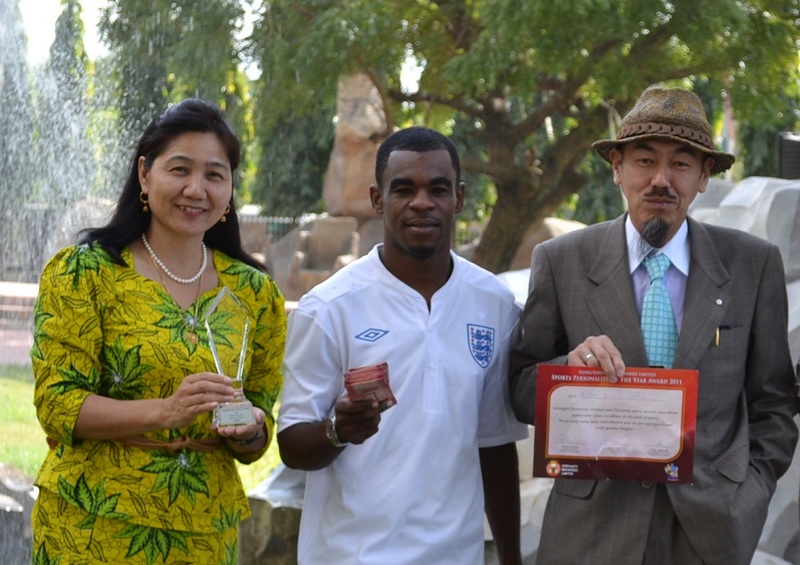 Yumiko Shimaoka (Manager,ZJA)was the presentetor for winner of Golf. 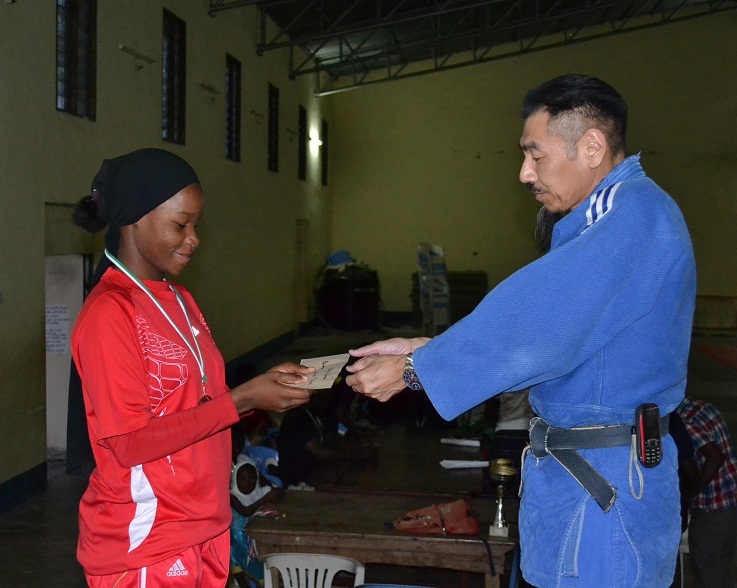 It was national weight categories Judo Championship. 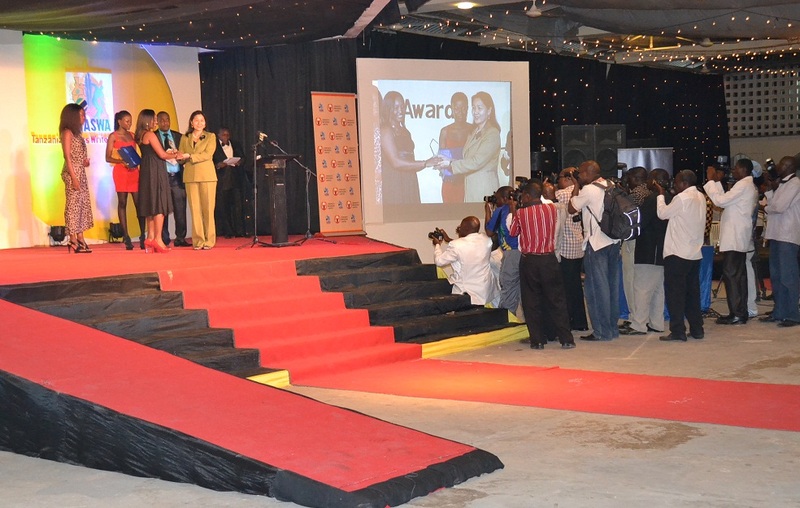 Winners of each category got certificates and prize from sponcer. 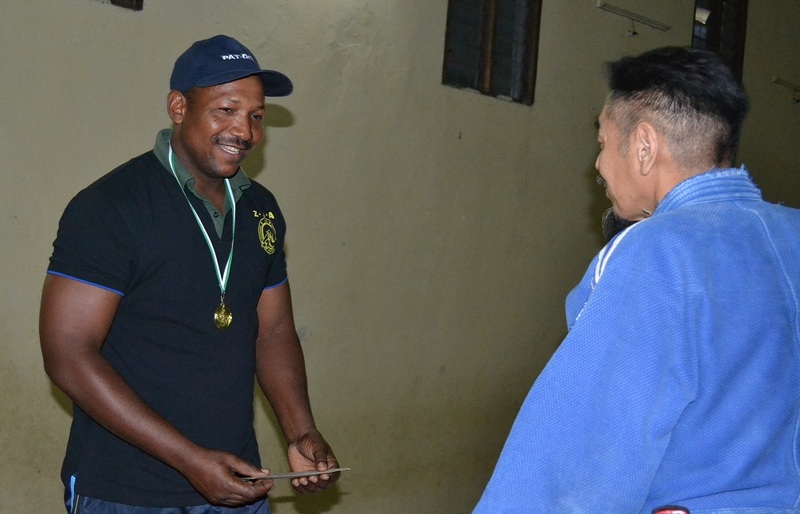 1st winners got 600us$. 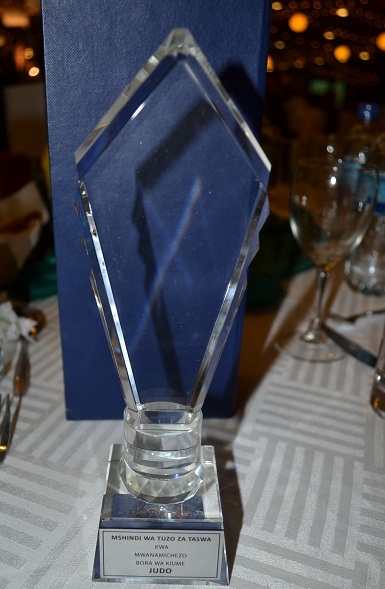 2nd winners got 300us$ 3rd winners got 100us$.